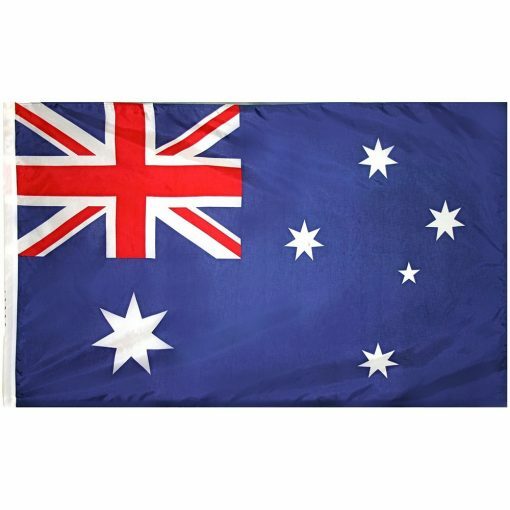 This is the traditional Australian flag comes with four different sizes. 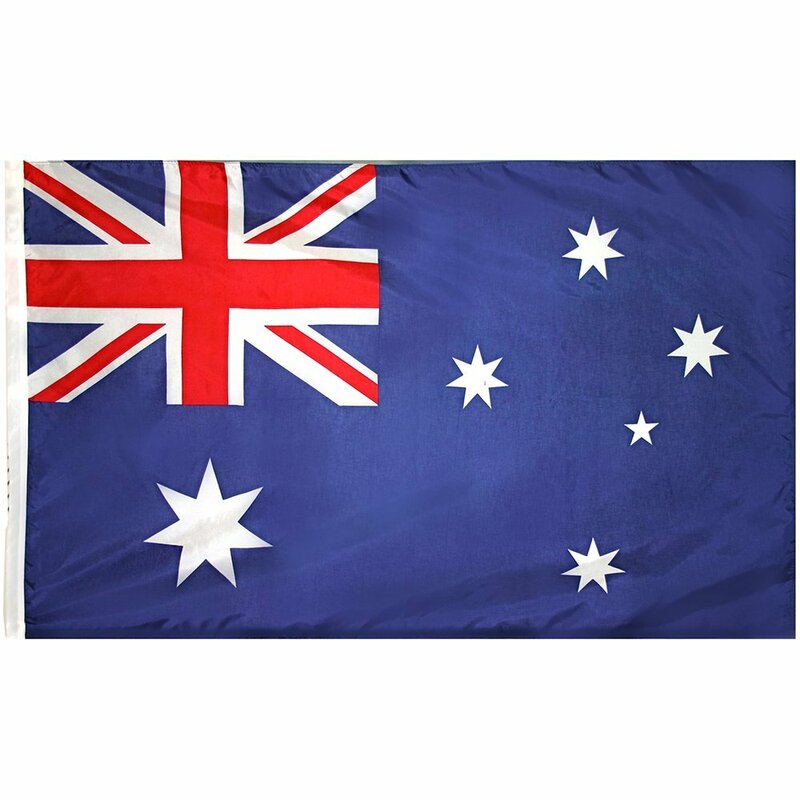 Great for all Australian sports occasions and Australia Day celebrations. – Printed on Both Sides.